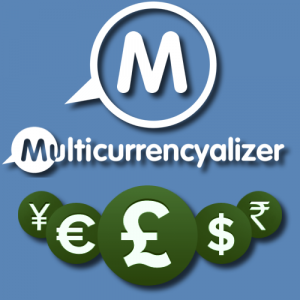 The Multilingualizer also works on Weebly, WordPress, Webflow, Drupal, Magento and other platforms. 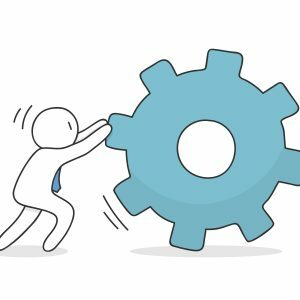 We have extensive support guides to help you with anything you need, and we only ever charge a single fee – no monthly or yearly license fees! There is nothing else like this on the market. I found a couple of other solutions, but your pricing model is outstanding. Your translations exist on your webpages – never our servers. Great for SEO – Google can see your translations, so users can find you when searching in their own language. No monthly or yearly fees, unlimited traffic, use any language and any theme. Super product and customer support. Works really well for our clients. In fact, it gives us a competitive advantage over other firms. We actively promote your company and product in our community. We know that several other design firms are going to be using your product. Thanks for the great product and we may be using some of your other services soon. 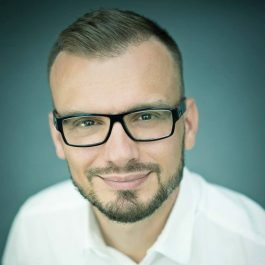 Best way to make a multi language site with Squarespace. The code works perfectly. Not only it works like a charm, but the support is good as well. Most definitely the best solution. 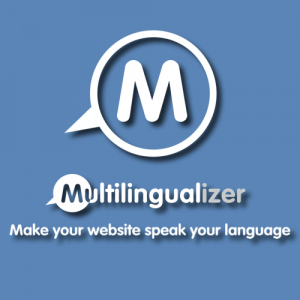 I have checked the competition and think Multilingualizer is the best choice to have a multilingual website. I am looking forward to the future development of Multilingualizer. In minutes I started having a translated Squarespace website. I’d been searching for a way to make it bilingual, and I didn’t like any of the options.This system is VERY easy. I highly recommend this. Exactly what I was looking for! I highly recommend using this product ! Can’t recommend this product I’ve had from this company highly enough. The results are great and means I don’t have to have 2 different websites or use Shopify’s one and only bilingual theme which is particularly basic and dull design-wise. Excellent. Great tool! I am very please! I was convinced a product like this didn’t exist before I finally found it!I couldn’t be happier with the product or the customer service. THANK YOU! Works better on Squarespace than anything else I have tested.